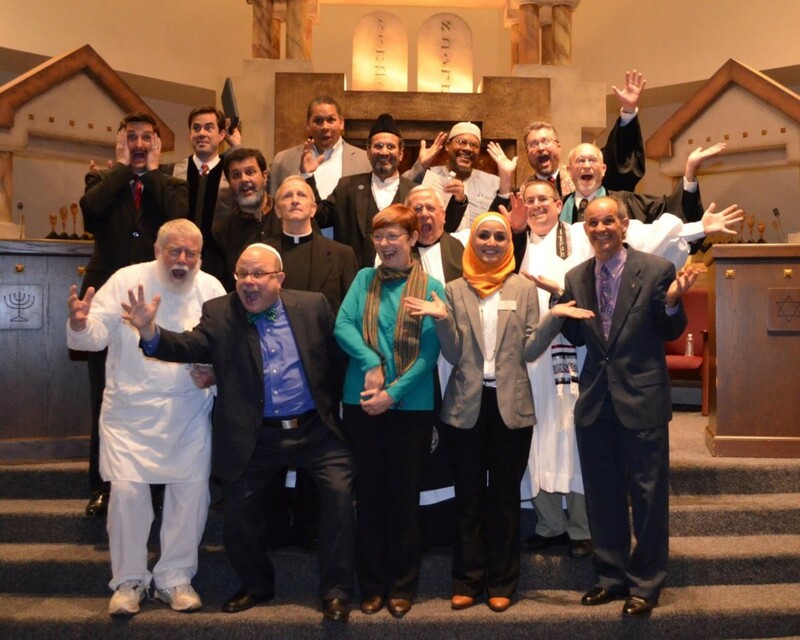 Different faiths will come together to celebrate diversity at the 13th annual Ecumenical Thanksgiving. Temple Kol Emeth is hosting nearly 20 faith groups from Cobb, Cherokee and Fulton counties at the 13th annual Ecumenical Thanksgiving Celebration at 7 p.m. Thursday, Nov. 16. This year’s theme is “Dare to Do.” The event will spotlight the Center for Children and Young Adults, an interfaith initiative addressing the problem of homeless youths. The free program, open to all, will include reflections, music and humor from representatives of Christianity, Islam, Judaism, Buddhism and other faith communities. 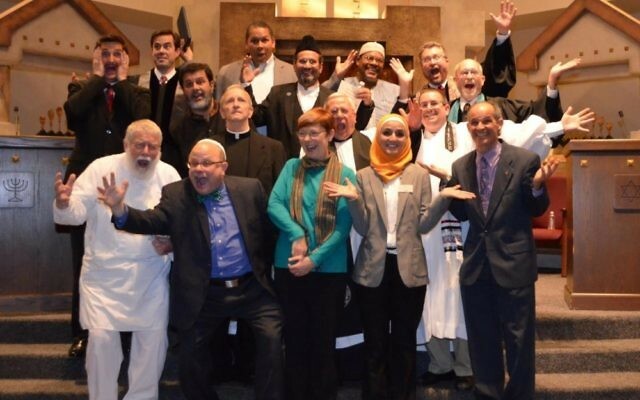 A reception afterward enables interfaith conversation. “Every year, every week and every hour, we have an abundance of choices to make. This program will give you hope and inspiration to dare to make the right choices for you, your family and our community, all wrapped up with humor and music,” Kol Emeth member Hal Schlenger said. Joining Kol Emeth at the service are the Ahmadiyya Muslim Community, the Art of Living Foundation, the Baha’i Faith Center for Learning, the East Cobb Islamic Center, East Cobb United Methodist Church, Emerson Unitarian Universalist Congregation, the Faith Alliance of Metro Atlanta, Holy Trinity Lutheran Church, Interfaith Community Initiatives, the Islamic Center of Marietta (Al-Hedaya), Masjid Al-Muminum, Pilgrimage United Church of Christ, Roswell Community Masjid, the Sikh Educational Welfare Association, Gurudwara Sahib, St. Catherine’s Episcopal Church, the Church of Jesus Christ of Latter-day Saints, Transfiguration Catholic Church and Unity North Atlanta Church. “In these polarizing and divisive times, reaffirming our faith in our common humanity and our shared values is a must, and that’s what the Thanksgiving Ecumenical Celebration is all about,” Abbady said. Kol Emeth is at 1415 Old Canton Road in East Cobb. If, as expected, the 900 seats fill up, the service will be live-streamed at the Mormon church three miles away at 3155 Trickum Road and online at bit.ly/TKEstream.